Twitter promoted tweets – the AdWords for live news? Remember all that fuss about newspapers bidding on Google Adwords to drive traffic to their site? 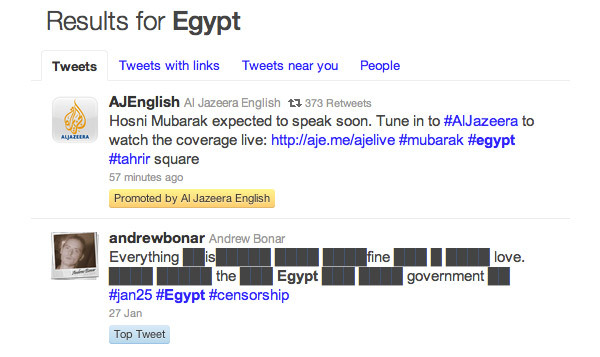 Well here’s a Web 2.0 twist on the idea: Al Jazeera using sponsored tweets to raise awareness of their Egypt coverage. Twitter itself has the background. Some notable differences to Adwords are that the promoted tweets can be replied to and retweeted just like any other Tweet. 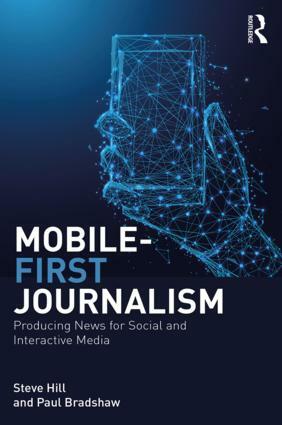 Also, interestingly, “according to Riyaad Minty, head of social media at Al Jazeera English, the @AJEnglish team is operating their Promoted Tweets campaign just like a news desk.” That’s because the content is the advertising, rather than the advertising driving users to the content. “Twitter is one of the top referrers to a site that’s seen a 2,500% jump in traffic since January 25. This entry was posted in television, twitter and tagged advertising, adwords, al jazeera, egypt, laura oliver, promoted tweets, riyaad minty, twitter on February 8, 2011 by Paul Bradshaw. Do the BBC pay for AdWords? Curious. Anyone at the BBC got any idea? 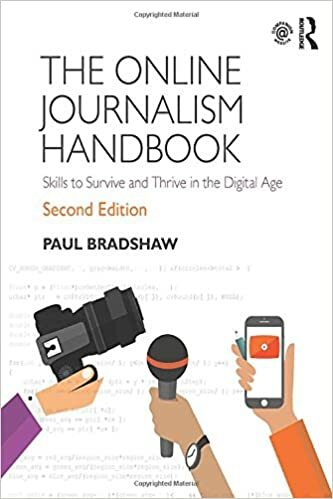 This entry was posted in online journalism and tagged adwords, BBC, rednelly on March 4, 2010 by Paul Bradshaw.